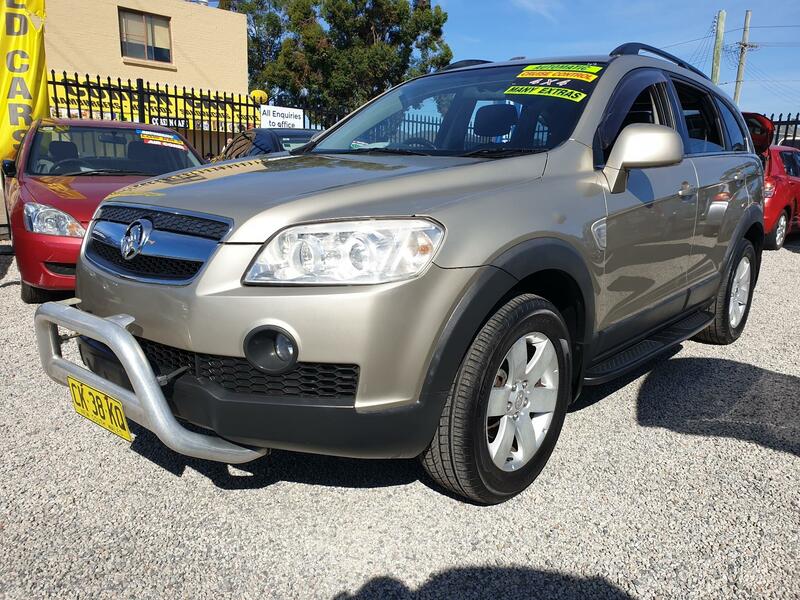 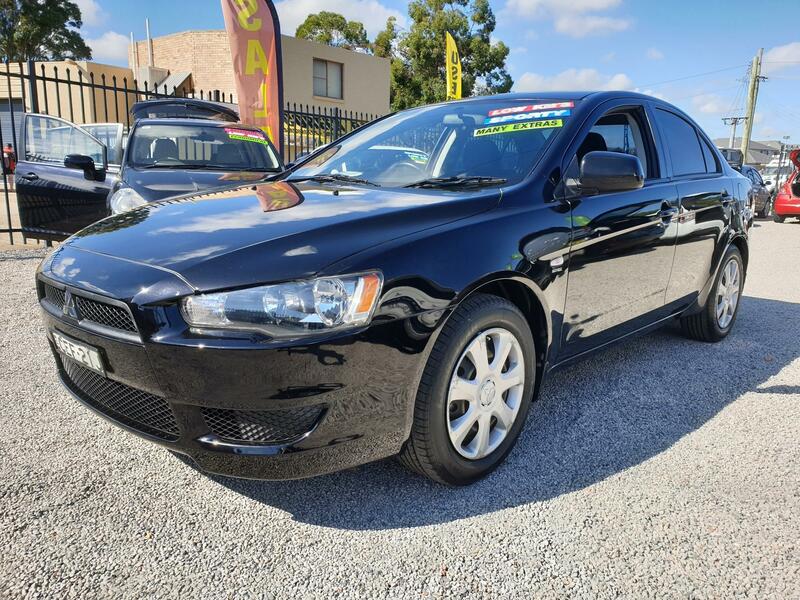 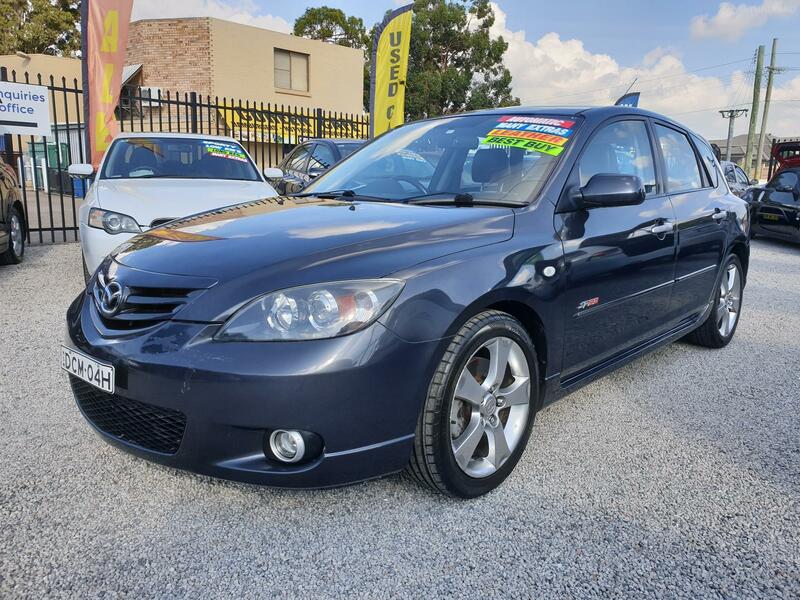 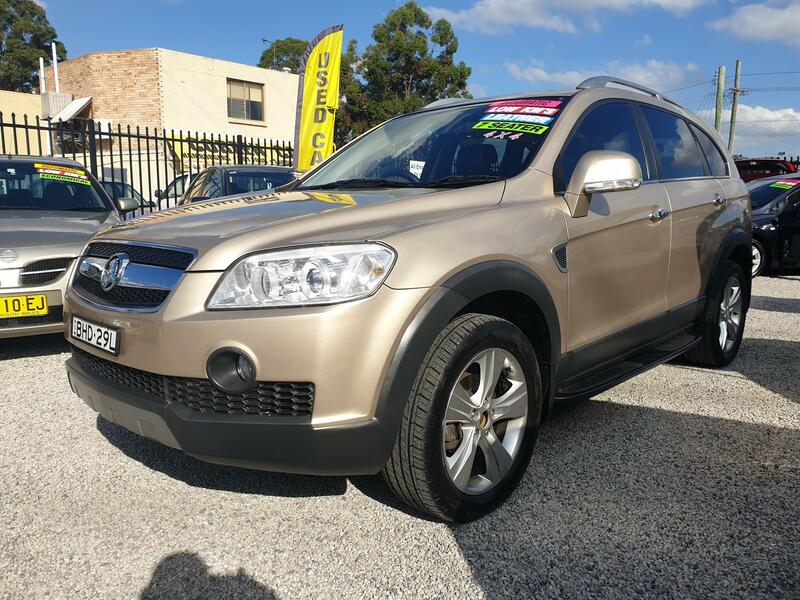 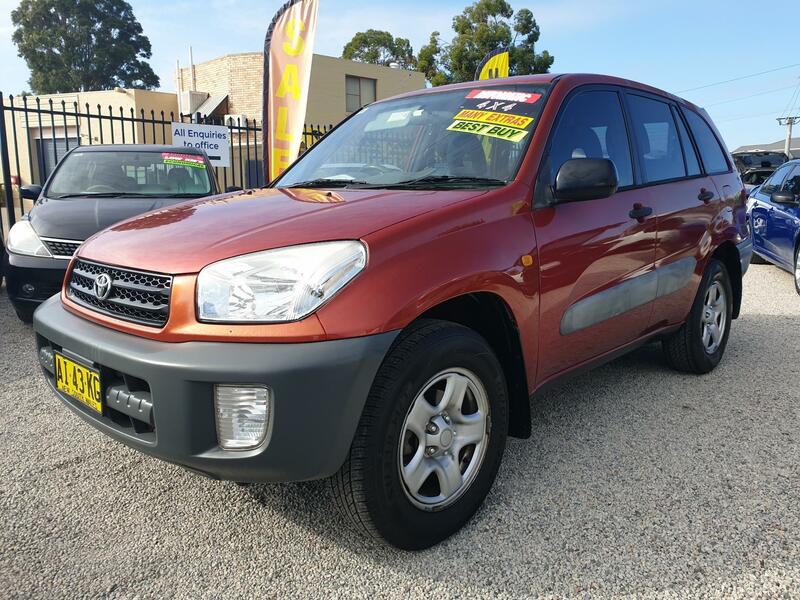 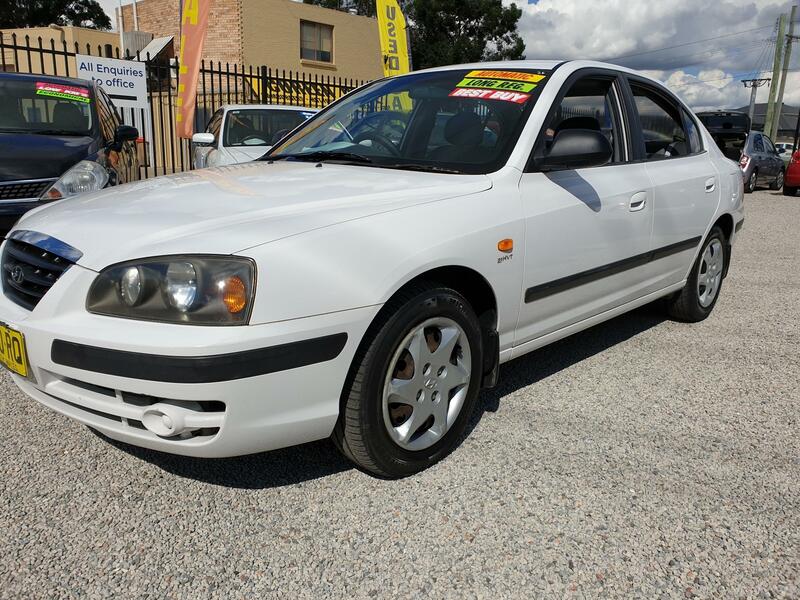 With experience in the used car industry since 2005 Orion Autos specialise in bringing you the best quality used cars at the best prices in Sydney. 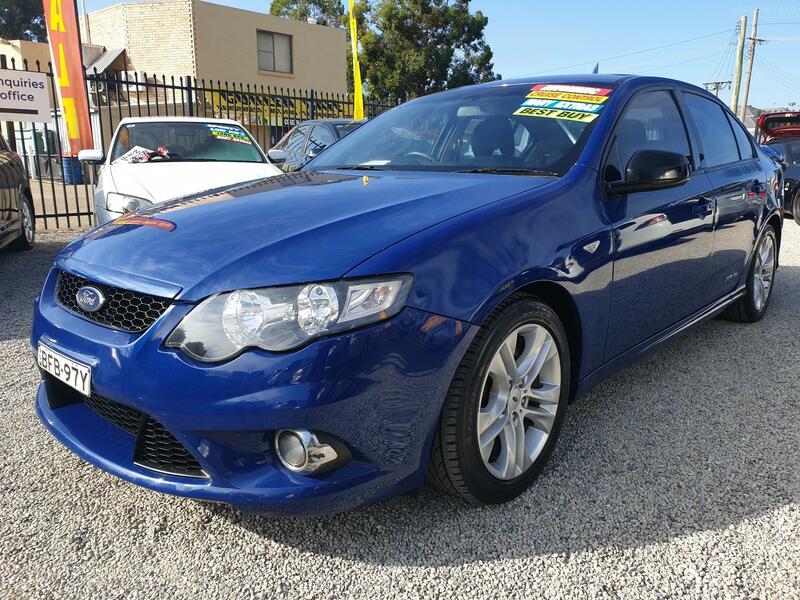 We offer Finance, Warranty, Trade-ins welcome. 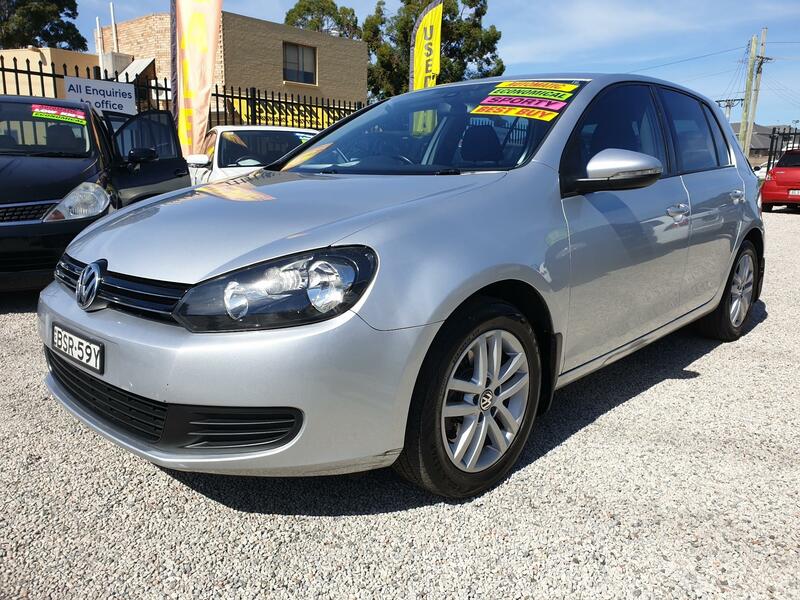 Before you purchase your next used car, please visit us first as we can smash all our competitors prices.